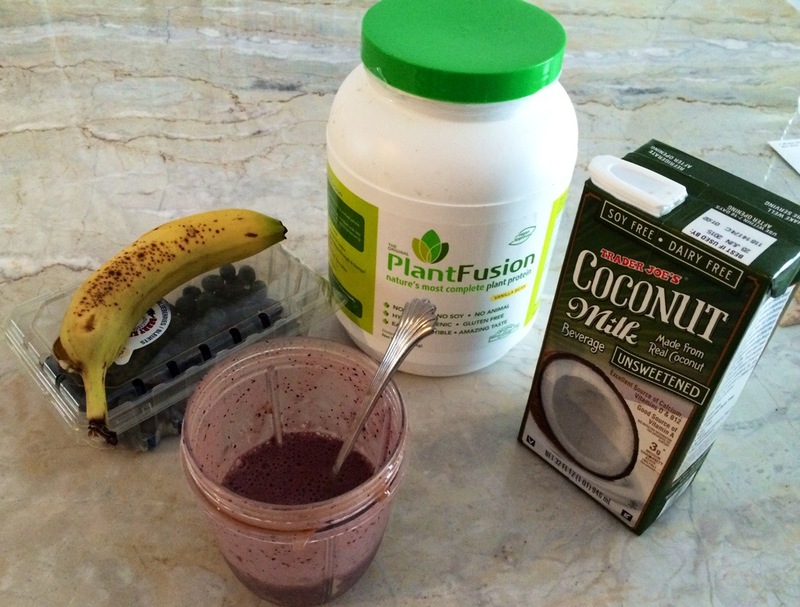 This quick and simple smoothie will give you a boost of energy and antioxidants to go about your day. 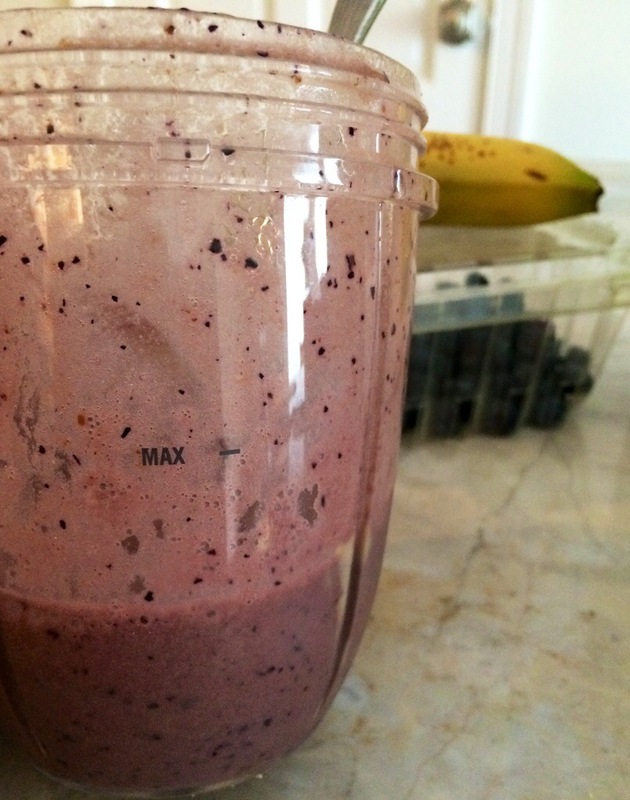 All you need is a blender, berries of your choice, milk, protein powder, and that’s it! Vitamin C is a strong antioxidant found in berries. It supports the health of collagen, which helps maintain cartilage stores and joint flexibility. Eating vitamin C–rich berries gives you radiant skin and healthy hair, and may reduce the risk illness. I’m telling you. This recipe is so good and energizing, I jumped out of my slump and went to an early morning yoga class. Run your day. Enjoy! Previous Post Eat with Awareness! 5 Steps to Mindful Eating.